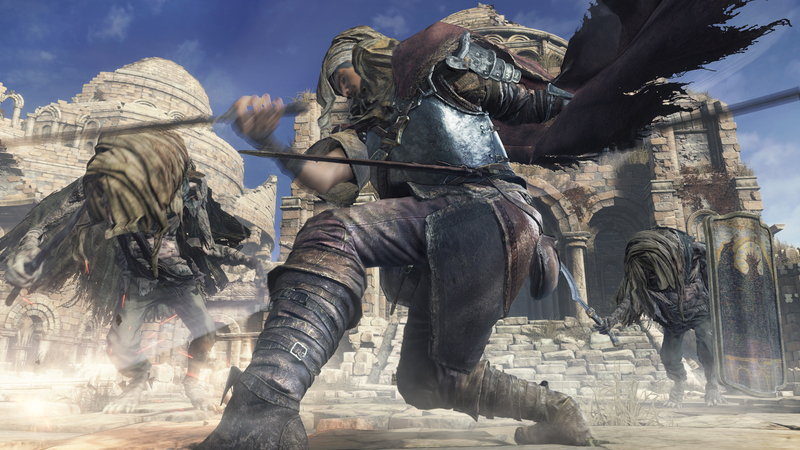 Microsoft has an ambitious plan for faster console upgrades and backward compatibility. Microsoft held its annual "spring showcase" in San Francisco last week, an event to show the press what's coming up between now and E3 this summer. It was also a victory lap for the Xbox team and its head, Phil Spencer. The company spent much of 2015 trying to get the Xbox One back on track after a troubled launch, and much of Spencer's introductory talk highlighted the changes Microsoft made to "put the gamer at the center of every decision we make." That's a rather vague proclamation, but Spencer has a plan to back it up -- and it focuses on the work Microsoft did last year to bring the Xbox One and Windows 10 closer together than ever before. It's all part of a strategy to make Xbox the most compelling platform for both developers and the gamers themselves. The goal is to let gamers play on whatever device they choose, be it a PC or console. Furthermore, Microsoft's building a future in which you don't leave behind your game library when a new Xbox hits the market. The first step in this vision came last year at E3, when Microsoft announced it was working on a backward compatibility program that would bring Xbox 360 games to the Xbox One. But Spencer envisions a much better solution going forward. Now that the Xbox One runs Windows 10, Microsoft is pushing developers to build Universal Windows Applications. That means it'll be easy to bring your collection of games to new consoles in the future. "We're allowing ourselves to decouple our software platform from the hardware platform on which it runs," Spencer said. It's a more PC-style approach to gaming, which isn't a coincidence. "We can effectively feel a little more like what we see on PC," Spencer said, "where I can still go back and run my old Doom and Quake games that I ran so many years ago and still see the best new 4K games come out -- and my whole library is always with me." This strategy means that Microsoft can iterate and improve on hardware faster without having to worry about forcing gamers to leave their libraries behind. Microsoft is looking to make the Xbox more like a PC than ever before. Spencer specifically said that we'd see Microsoft "come out with new hardware capability during a [console] generation," though when we spoke one-on-one later he was a bit more cagey about what those capabilities might be. It sounds like Microsoft might be positioning itself to release a more powerful Xbox One down the line, one whose Windows roots will let you keep your games. "You look at improvements in graphics capability, you look at improvements in display, you look at things like 4K and HDR," Spencer told me, "and these other technologies that have come along, and for the most part consoles sit outside of that [upgrade cycle]." Instead, Spencer cited the two-year upgrade cycle for smartphones as an inspiration. He wants to see steady stream of hardware innovation rather than the typical seven-ish years between console generations. If you know your games library will be intact, Microsoft can afford to push the envelope on hardware. Spencer's plan sounds great, unless you have to buy a new Xbox One every two years to play the latest games. Of course, gamers who want to be on the bleeding edge could end up having to shell out serious cash on a new console every few years if they want their new games to look as good as possible. Microsoft didn't indicate how this will work in practice yet, but it could get complicated and expensive if older versions of the Xbox One aren't able to run every game that comes out. That's just one of several issues about Microsoft's gaming future that needs to be resolved. Right now most games available on both Xbox One and Windows 10 need to be purchased separately -- ideally, one purchase would unlock the game wherever you want, but that's not a reality yet. It's something Microsoft is experimenting with, however. 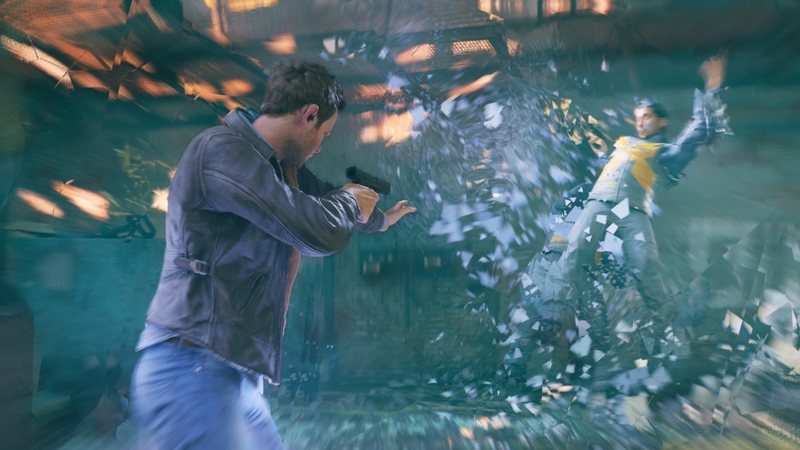 If you pre-order Quantum Break for Xbox One in the Xbox store, you'll get a Windows 10 copy of the game for free. Hopefully it's something Microsoft will do more of, at least for its own first-party titles where it has more control. Similarly, to make good on its promise to PC gamers, Microsoft will have to do more simultaneous cross-platform launches (again like Quantum Break, which launches the same day for Windows 10 and Xbox One). Rise of the Tomb Raider was available for almost three months on the Xbox One before it came to PC, while Gears of War: Ultimate Edition arrived last August for the Xbox One and just launched for Windows 10 today. A lot of that has to do with third-party developer schedules, and Spencer told me Microsoft won't make it mandatory for games to have simultaneous launches. He did say that the company will do what it can to work with developers to close that gap as much as possible. Regardless of what else Microsoft needs to do, its spring showcase of games clearly showed its commitment to close the gap between the Xbox and Windows. The company showed off Gears of War: Ultimate Edition on Windows 10, running in 4K, while Quantum Break was available to demo on both platforms. Killer Instinct: Season 3 and the new "definitive" edition of Ori and the Blind Forest will both be available for both Xbox One and Windows 10. And Forza Motorsports 6 will eventually be available for Windows 10 -- first up is a free "curated experience" to introduce the series to PC gamers coming later this year. While Microsoft has a solid foundation to build its vision on, Spencer acknowledged there was reason for skepticism. "The number of times I see 'Games for Windows Live' brought up in my Twitter account whenever we're trying to make a move into PC gaming," he lamented, taking a pause "...it's staggering." Games for Windows Live was Microsoft's last attempt at bringing an Xbox-like experience to Windows (including multiplayer and achievements), but it was plagued with bugs and complications until its shutdown in 2013. 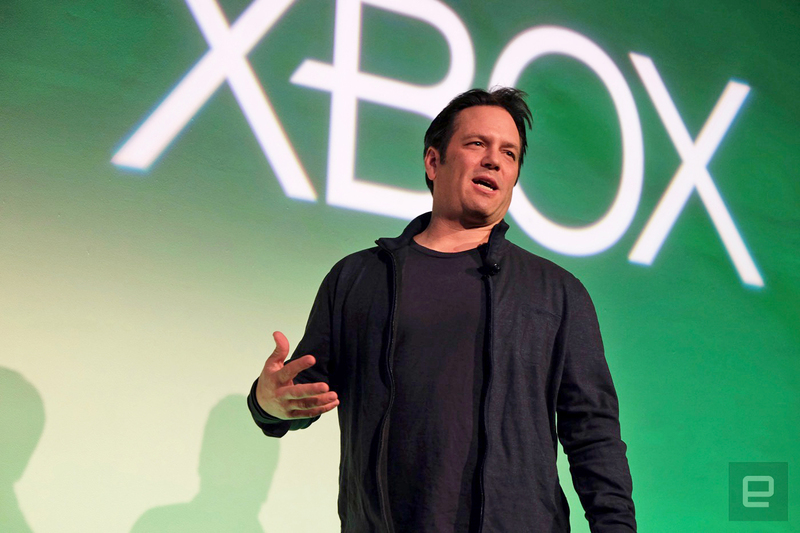 It's fair for gamers to wonder if the company is just going down the same road again, but Spencer said that making Xbox Microsoft's singular gaming platform was a top-down directive, starting with CEO Satya Nadella. "We are 100 percent committed to the PC gaming space and ensuring that Windows 10 becomes the best place for PC gamers to play," Spencer stressed. Despite those missteps, it feels like Microsoft's unified gaming strategy is almost ready to become a reality. And the Xbox brand has been extremely successful for the company for over a decade now, give or take a few blips. It's going to take a lot more work to get the company to this new future, but it sounds like Microsoft has a plan to get us there -- and if its moves are successful, hopefully it can push Nintendo and Sony into the future as well. It would be great to buy a new console from any of the big gaming companies in a few years and know the library you built up won't get left behind.